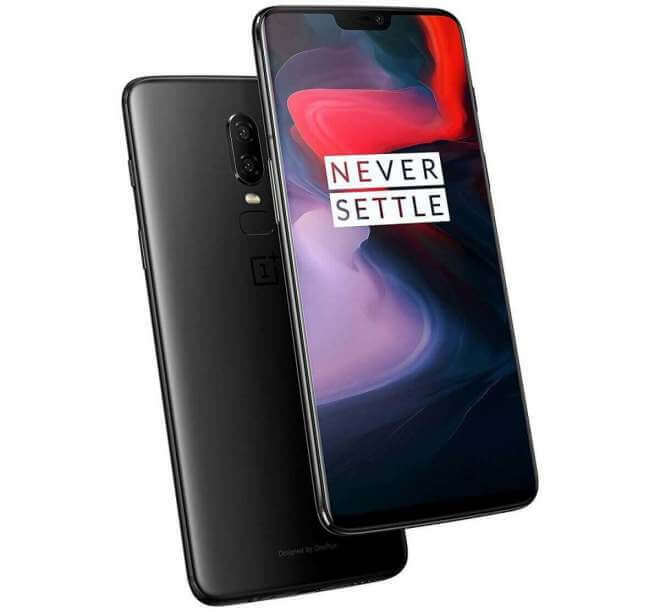 With the release of the OnePlus 6, there’s now a phone on the market that offers high-end specs for a mid range price. But is the device impressive enough to stand up to competition from industry leaders? Let’s take a look at the OnePlus 6 vs Galaxy S9 Plus vs iPhone X in order to get a sense of which phone is the best bet when it comes time to upgrade. When looking at the OnePlus 6 vs Galaxy S9 Plus vs iPhone X In terms of design, a lot of what’s best will come down to personal preference. The Galaxy S9 Plus features a similar design to what we’ve seen in the past few generations of phones: an edge-to-edge screen with a simplistic design. With that said, the simplicity doesn’t mean that it isn’t a premium device – featuring some of the best construction and aesthetics on the market. It isn’t flashy, but it truly feels expensive. The OnePlus 6 and iPhone X have a similar design with the signature Notch. However, the iPhone X does it better and definitely feels a little more high-end than the OnePlus 6. The OnePlus model is made of good materials, but definitely feels a little cheaper than the Galaxy S9 Plus and iPhone X. While it’s easy to compare the first two phones when looking at the OnePlus 6 vs Galaxy S9 Plus vs iPhone X, the last one isn’t as easy to tell at a glance whether it stacks up to the competition. 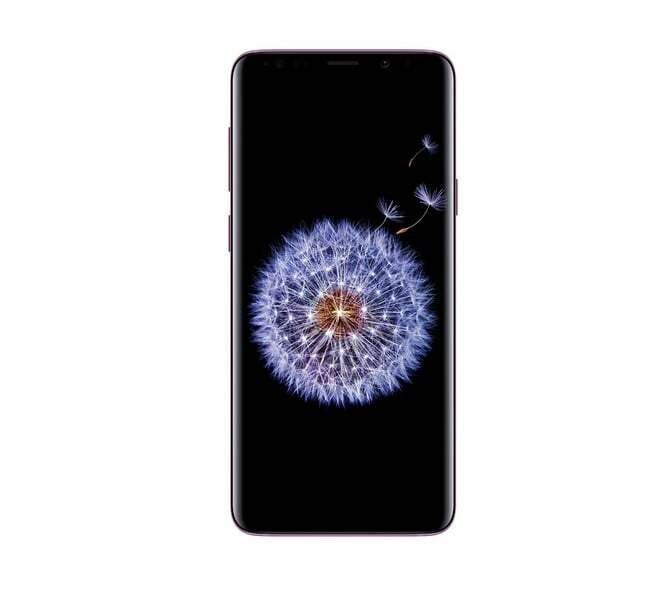 Both the OnePlus 6 and Galaxy S9 Plus feature the same Snapdragon 845 processor – the latest and greatest from Qualcomm. The OnePlus 6 actually has more RAM than the Galaxy S9 Plus, however, with a massive 8GB compared to the S9 Plus’s 6GB. While we haven’t been able to do extensive testing on the OnePlus 6, it’s looking like it’s the faster device – at least on paper. 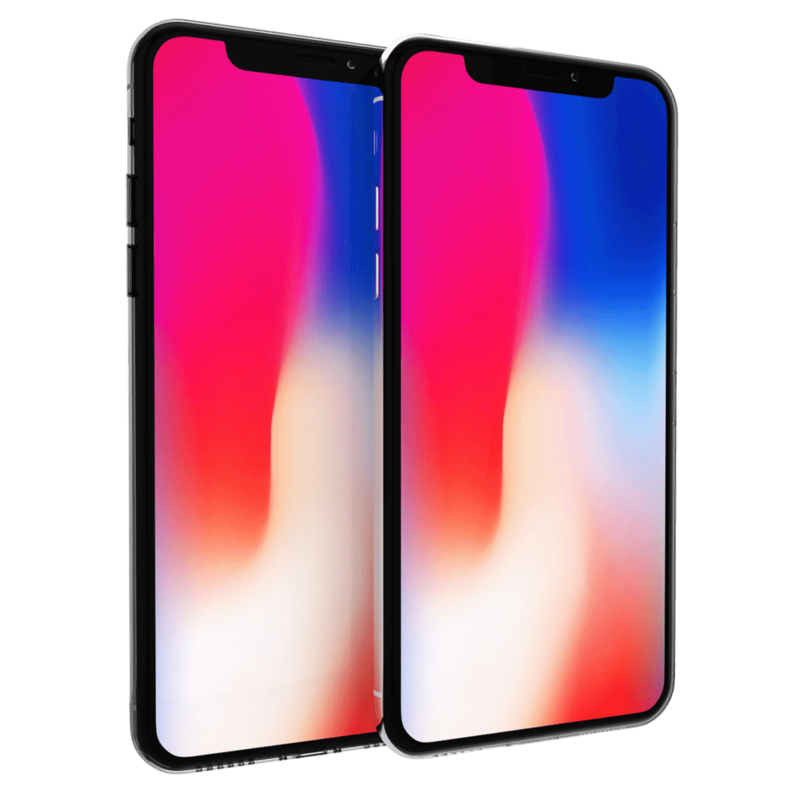 The iPhone X features the Apple A11 Bionic chip and only 3GB of RAM, but that doesn’t really make it less capable. IOS has a well-deserved reputation for being extremely efficient, making it possible to offer exceptional power and performance with lower specs. In general, we feel the Galaxy S9 Plus and iPhone X offer comparable power while the OnePlus 6 may actually pull ahead. One major consideration for smartphone users is the camera, as taking pictures in our day to day lives is important to many users. While all three phones have excellent cameras, the OnePlus 6 has the capability to pull ahead of the competition with a 16MP camera versus the 12 we see in both the Galaxy S9 Plus and the iPhone X. The front camera on the OnePlus 6 is also 16MP while it’s only 8MP on the S9 Plus and 7MP on the iPhone X.
Amazingly, the OnePlus 6 seems to have managed to pack in a better camera than the competition at a much cheaper price. While software does play a part in the quality of photos, we feel that the superior lens quality with the OnePlus 6 will let it pull ahead of the competition. The biggest discrepancy between the phones is the price. While many people in the west lease their phones and end up paying a low monthly fee to use their device, the overall cost of the device is definitely worth considering when it comes time to upgrade. With the iPhone X coming in at close to $1000, you’d expect it to blow the competition out of the water but that’s not actually the case. The Galaxy S9 Plus is slightly less expensive at just over $700, but the big surprise here is the OnePlus 6 – costing only around $520. The cost difference of almost 100% when comparing the top and bottom of the price range is too big to ignore – especially considering how close these devices are in performance. OnePlus 6 vs Galaxy S9 Plus vs iPhone X: Which Phone Is Best? Overall, we feel that the OnePlus 6 takes the cake when it comes to comparing the OnePlus 6 vs Galaxy S9 Plus vs iPhone X. While the brand doesn’t have nearly the same brand recognition as Apple or Samsung, it manages to offer a comparable or superior experience in nearly all categories – all at around 50% of the price of the iPhone X.